Valentines Day in Washington, DC! Valentine’s Day is just three weeks away and it’s time to think of a surprise for that special someone in your life! Washington DC is known for being beautiful, walkable, and full of great dining options–perfect for a weekend getaway for Valentine’s Day! However, as you probably are aware, it is also a notoriously expensive city. But that doesn’t mean you have to break the bank to treat your date well on Valentine’s Day! 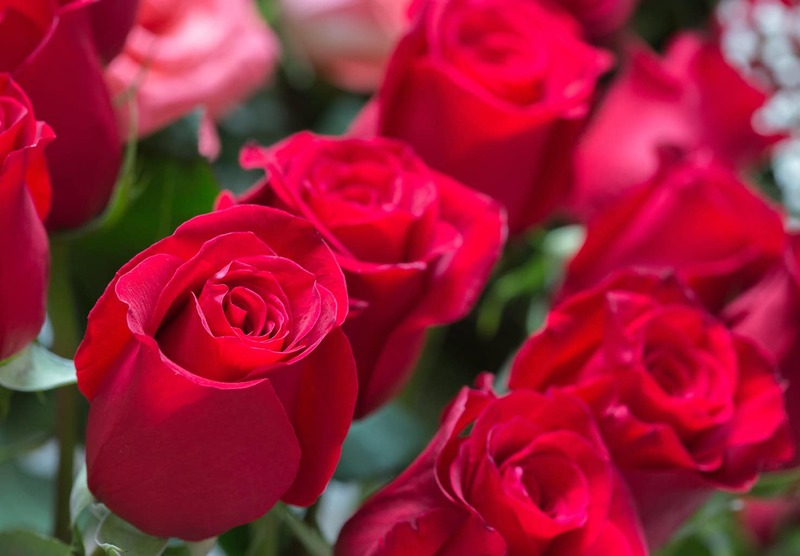 Check out these ideas to surprise your date on February 14th and watch their eyes light up no matter what your budget is! What could be more romantic than the tragic tale of Romeo and Juliet? 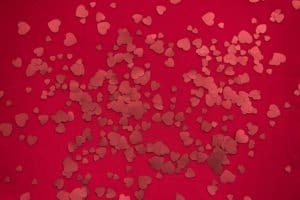 On Valentine’s Day weekend, the National Symphony Orchestra will be putting on a concert perfect for getting in the mood at the Kennedy Center. This is your chance to relax your date in plush seats and enjoy Berlioz’ moving orchestral suite, Romeo and Juliet. In addition, the exciting program features Tchaikovsky’s lively Francesca da Rimini and Wagner’s poignant “Prelude” and “Liebestod” from Tristan und Isolde. This concert is a classy way to show off your great taste in music! You’ll be sure to impress your date with something a little more original and cultured. Best of all, Tickets start as low as $15.00 per person, which leaves you more to spend on food and drinks later on! I don’t know about you, but I’m always hungry after a concert. Zeitoun’s offers a mouth-watering Mediterranean menu only a three-minute walk away. The comfortable restaurant offers plenty of affordable and delicious options to delight every palate. Our recommendations? flaky Spanakopita and savory Kalamata Chicken are sure to please. After grabbing a bite to eat, be sure to catch some beautiful views of the Potomac with your sweetheart. The Kennedy Center is situated right on the water! You can also take a delightful 15-minute stroll along the waterfront on the Rock Creek trail to the Lincoln Memorial. There you can enjoy romantic night views of the Capitol and the Washington Monument. Believe me, at night, when most of the tourists are gone, the Mall takes on a whole new charm. The night-lighting on the monuments makes them appear even more majestic than usual. Sit on the high steps at Lincoln’s feet and feel the breezes from the tidal basin floating in. Winter can be cold, but as long as you bring your hat, scarf, and mittens, you and your date will be invigorated by the night air. Speaking of enjoying winter weather, have you thought of taking your date out skating at the Washington Harbor Ice Rink? DC’s largest outdoor skating venue is open in Georgetown every day until March 1st. This gives you and your date plenty of opportunities to relive your childhood and put some roses in your cheeks. Renting skates and general admission to the ice rink will only set you back $16.00 per person. Even better, if you are a student, each Thursday enjoy $2 off Admission with a valid college ID between 4:00 – 6:00 pm. You can skate around hand-in-hand until the frost nips your nose and you’re ready to cozy up with a hot toddy at the Sovereign, a Belgian pub hidden away down a charming little ally in the heart of Georgetown.  Finally, don’t forget to top off your evening with a warm and romantic welcome at the American Guest House, just a mile from Georgetown! And please take advantage of our Valentine’s Day Special when you book. Our Washington DC bed and breakfast will be giving guests visiting between Feb. 11, 2019 – Feb 17, 2019, a complimentary bottle of wine and chocolate-covered-strawberries in addition to our usual free breakfast. Book now to make sure that you get in on this special offer!